Having lived in Brighton for nearly 5 years I am embarrassed to say that tonight is going to be my first time in Lewes. 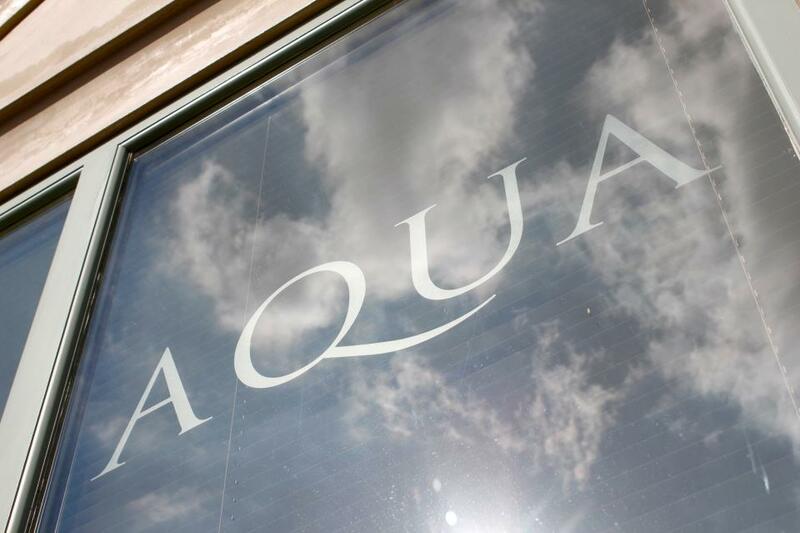 Just a 20 minute drive down the road, we are visiting the recently opened Aqua restaurant. 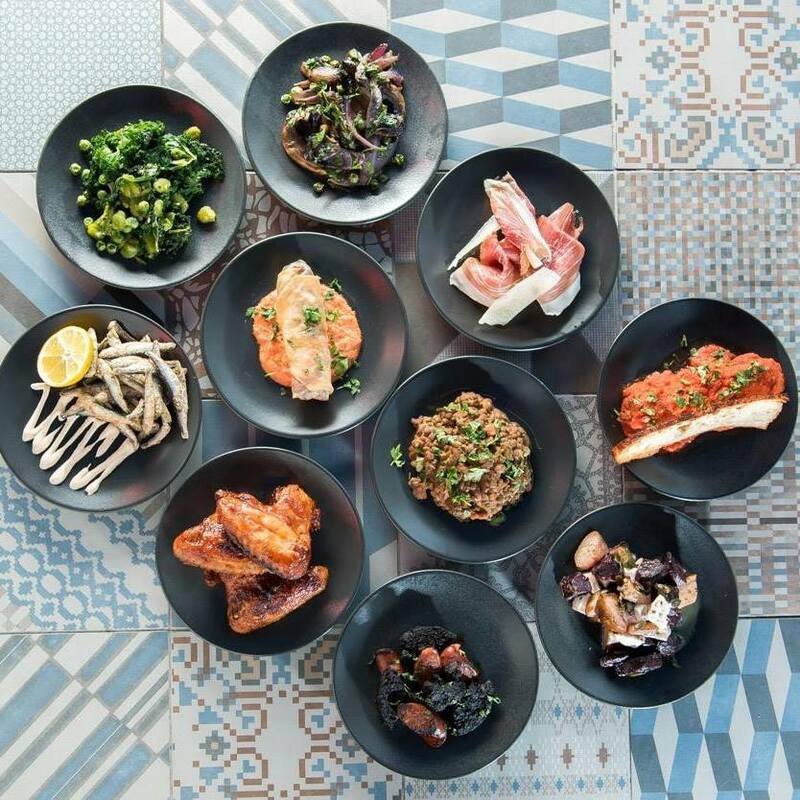 From taking a quick look at their menu online, it is clear that Aqua serve a lovely variety of Italian dishes and I am very excited. We have booked a later table to make sure we are on time, which is great, because work has overrun and I have worked up a huge appetite. Lucy picks me up from the office and off we go. Service was excellent but full English breakfast portions were very small - left hungry! Excellent staff friendly and attentive. Always a pleasure to eat in such fantastic surroundings. Food and staff were excellent as usual. Have now had a celebration meal, Sunday lunch and a catch up meal with friends here. We have had great food, polite, respectful and attentive service on all occasions. 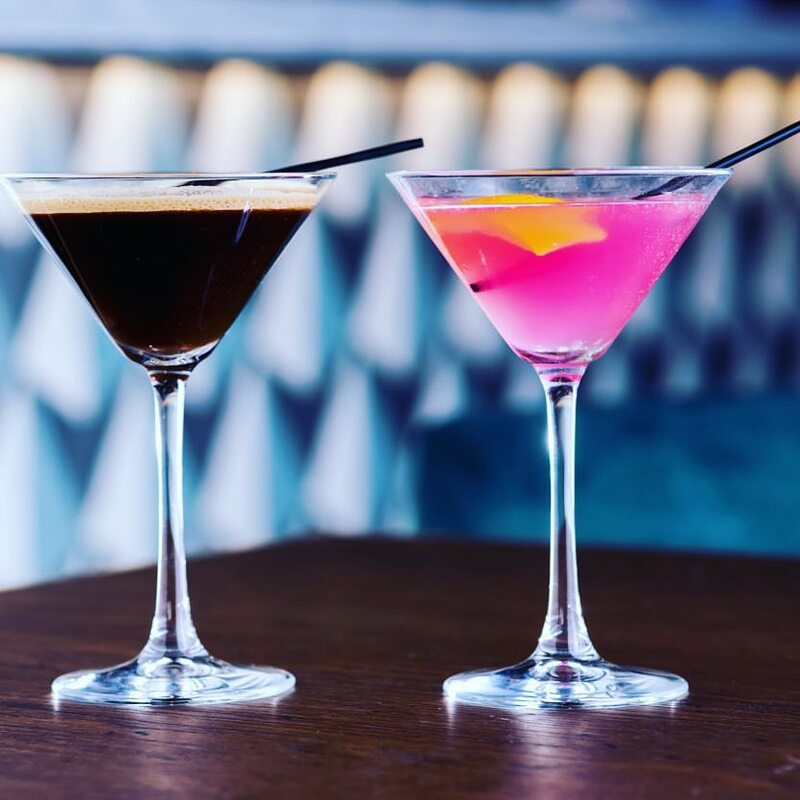 Nothing has been to difficult, or to much bother for the staff who are very friendly and happy to chat with you - if that's what you encourage. Those we have taken have been impressed too! 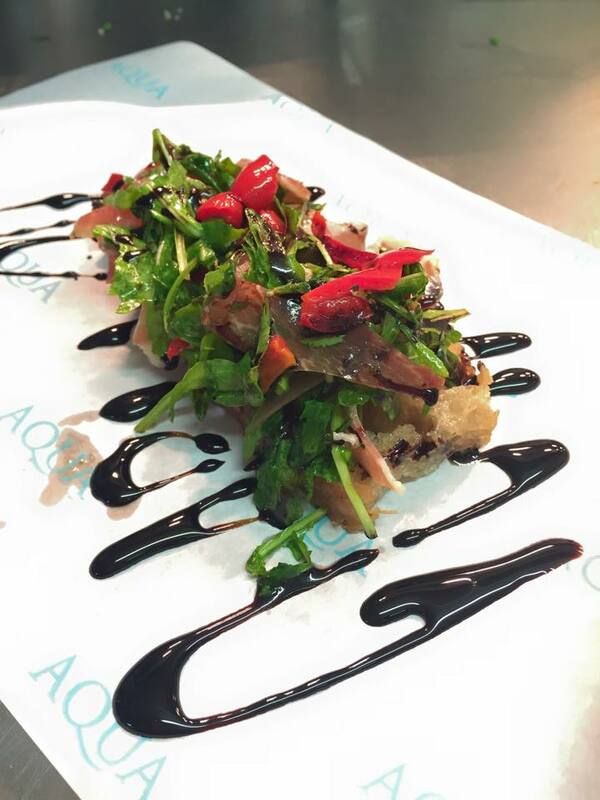 Aqua is provides an excellent range of food at extremely reasonable prices. 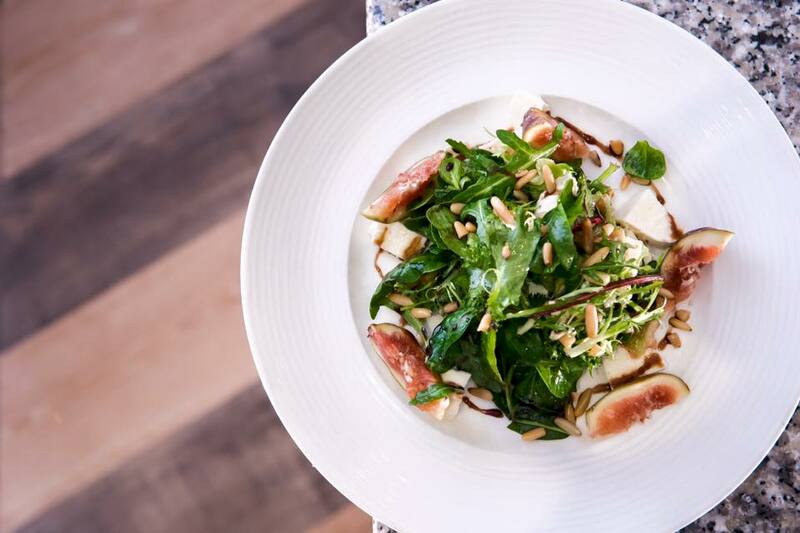 Lunch for 2, each having a main course, glass of wine and coffee coming out at £38. Great unobtrusive welcoming service too. Highly recommended. We placed a pre-order for our group, however after being there 20 minutes it transpired that they had lost the pre-order and so we had to wait for all of our food. Enjoyable evening. Very good service, tasty food and relaxed atmosphere. It was a combined birthday and mothers day meal and was thoroughly enjoyed by all of us. The food was delicious and service excellent. Thank you! Great restaurant, food and service! Mother’s Day/60th Birthday, they kindly decorated the table and stored the cake the day before. We visit every few weeks. Food and service great. Recently had bad experiences at Bills and Cote. But Aqua has never let us down. Mother's Day meal was brilliant. Keep up good work. Had an excellent Mothers Day lunch, our previous visit wasn't the greatest of successes so was very pleasantly surprised how good things were. Very attractive restaurant and extremely polite and efficient staff. Very tasty food, too! Food and waitress service were superb. table for 9 - food was cold, sausage bap was pathetic, bun and 4 tiny sausages in the middle. Very nice place for lunch. Food was disappointing, pizza undercooked and not very tasty. My friend had the Ragu, was all sauce and no meat. Sorry but our experience was awful, food was stone cold, beef inedible. Portion sizes dire. Waiting staff were polite and courteous however that will never make me want to come back and eat. Overpriced and disappointed we picked to come here with our overseas guests. We had a party of 10 for my birthday and the staff were exceptional, really looked after us, including the kids. The food and drinks were so tasty with a great mix of roast dinners, fresh fish and pizza for the kids. Everyone loved it and the portions were great. Thank you Aqua! A lovely experience and the childrens menu is great!! 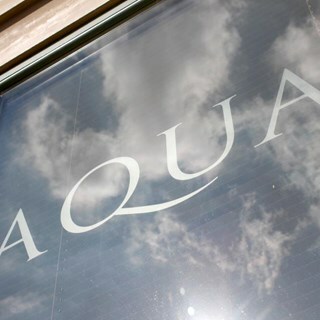 As a first time time visitor to Lewes and Aqua I will definitely have it on my list to come again next time I am down south! !